San Ramon, CA, February 10, 2018: Straw Hat Pizza, the original California Pizza since 1959, announced it will give away around 50,000 individual heart shaped pizzas starting on February 14th, 2018. This is part of a program with schools where teachers are provided with Valentine Cards to give to their students for Valentine’s Day. 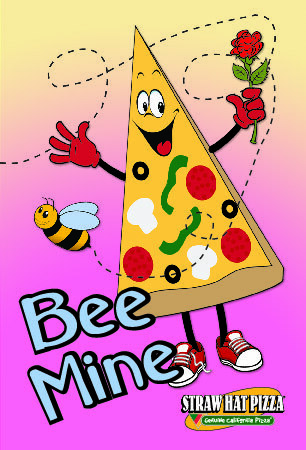 Each Card is good for a free individual heart shaped pizza at their local Straw Hat Pizza location. No purchase is required to get the free pizza. 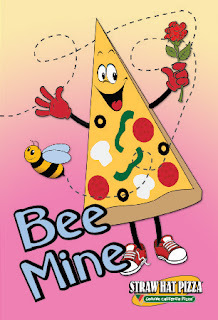 This will be the twelfth year Straw Hat Pizza has partnered with local schools on this program. It allows the teachers a way to give something to their students. Our restaurants are proud to work with schools and give back to the community. “We hope the whole community comes out to taste why Straw Hat Pizza has been around for more than 50 years, and to try our pizza,” said Varun Limbacjiya, franchisee of Straw Hat Pizza Alameda. 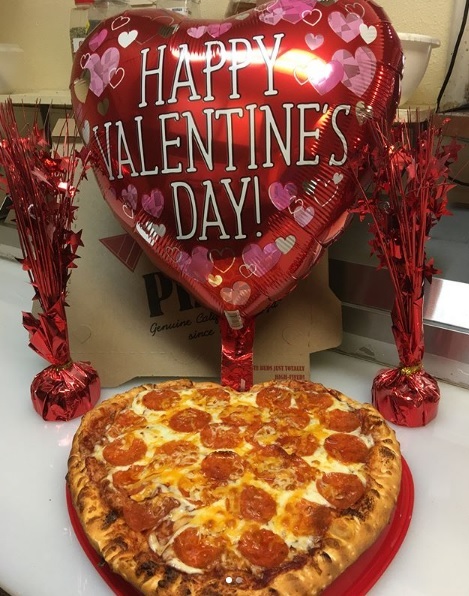 The heart shaped pizza is a 6 inch pizza perfect for one person. The student gets their choice of one topping.